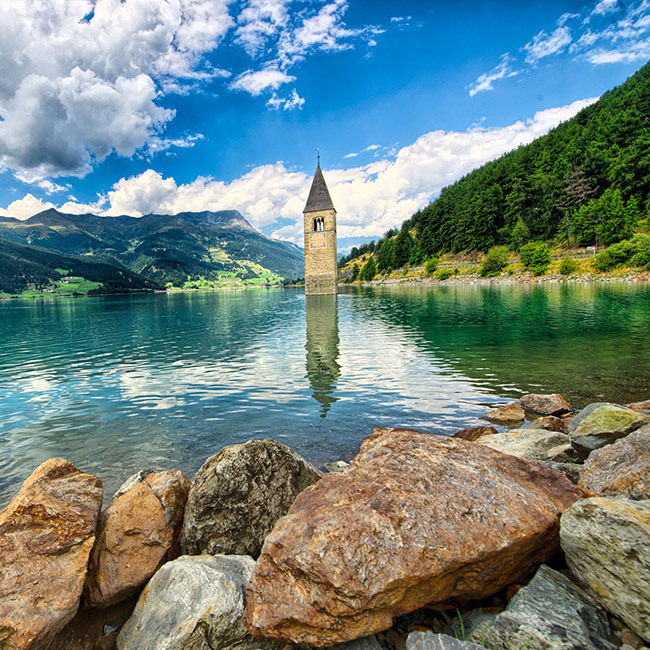 Livigno is the ideal destination for your biking holiday. It’s one of those places where the journey really is part of the holiday. Incredible landscapes and breathtaking views in a route that can take you to three countries: Italy, Switzerland and Austria. And awaiting you on arrival there’s an inviting restaurant, a friendly atmosphere, free outdoor or garage parking and – why not – an excellent cold beer! 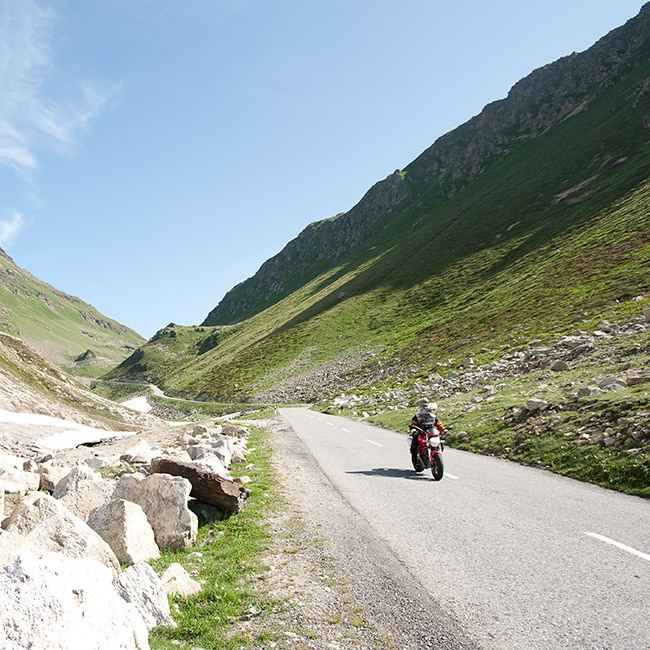 Hotel Camino in Livigno offers a series of amenities specially for motorcyclists, to make your holiday on two wheels unforgettable as you discover the mountain passes in the area: the Bernina Pass or the spectacular Stelvio Pass, to mention just a couple. We’re an excellent base to start your daily bike tours, and to return to in the late afternoon, to enjoy the silence of nature and the fantastic cuisine in our restaurant. Discover the Livigno passes with your bike: Hotel Camino awaits you with a package designed specially for bikers! You’re more than welcome here! Includes garage and an excellent beer on arrival !